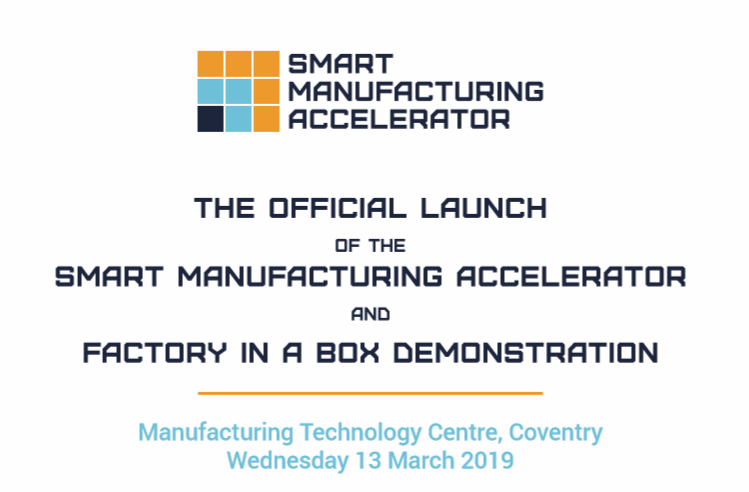 The Manufacturing Technology Centre (MTC) in Coventry are launching “The Smart Manufacturing Accelerator and Factory in a Box Demonstration” on Wednesday 13 March 2019. The exciting event welcomes industry thought leaders from a wide range of industrial applications and academia for a day of collaboration, networking and learning whilst discussing the opportunities that the adoption of smart manufacturing techniques holds. Glen Shepherd and Greg Kneuss from Glen Callum Associates will be attending to participate in the interactive workshops and “increase knowledge on Industry 4 Technology” by attending presentations from the manufacturing industries top speakers. Today’s event is focussed on aiding businesses based in the UK to propel their development through the adoption of smart manufacturing techniques, Industry 4.0 technology and the latest remote manufacturing practices. Should you wish to meet up Glen or Greg at The Smart Manufacturing Accelerator, or if you want to meet the Glen Callum Engineering Recruitment team at a time to suit, get in touch, always keen to invite businesses to our centrally based office in the West Midlands. 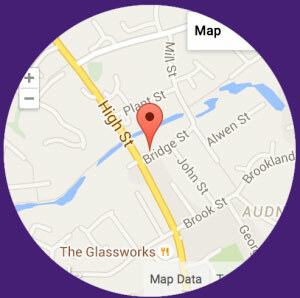 Get in touch on 01384 485274. I have worked with Jenny for some time now, the professionalism she has shown has been second to none. Jenny listens to our requirements and is committed to finding a suitable candidate. I have been delighted with all aspects of the service that Jenny has provided and I would have no hesitation in recommending Jenny or Glen Callum Associates.